It was the date of the annual ‘Sew Brum’ sewing meet-up organised by the wonderful Charlotte from English Girl At Home and as it’s name suggests it is a friendly gathering in Birmingham of sewing enthusiasts from all over the U.K which consists of lots fabric shopping, tea drinking and chatter! Our meet up point was at the John Lewis restaurant where everybody gathered between 10 and 11am. The restaurant quickly filled up with lots and lots of excited chatter and it was wonderful to meet up with old friends and make new friends too. I believe that over 130 people had signed up to attend and many had travelled a very long way to be there. The itinery was fairly relaxed. Charlotte had provided a list of suggested fabric retailers in the City and it was a case of deciding where to go during the morning before reconvening in Moseley Village at Guthrie & Ghani to meet for lunch and an afternoon at this wonderful fabric shop. Myself and my group of friends decided to start off at the famous Birmingham Rag Market, and we were not disappointed. I purchased my first ever piece of African Wax fabric, and also some pretty navy floral jersey which will probably end up as another Agnes Top. Next it was off to Barry’s Fabrics. Barry’s is a short walk from the City centre, but the weather was dry and it was totally worth it! It’s a small warehouse style fabric store and is packed from floor to ceiling with hundreds and hundreds of rolls of fabrics. Bliss! We spent quite some time here. So much fabric to look through! Hard to believe – I did not find anything that I wanted particularly and decided to save my pennies for a special fabric from Guthrie and Ghani later that afternoon. Outside Barry’s was this beautiful wall and I could not resist a pic of my ‘partners in crime’ for the day. In the middle is Kate and on the right is Vena. We did not stop laughing all day. Such great girls. No time to rest, and it was off to find the bus stop to take us on a 15 min journey to Moseley Village to tie up with the rest of the sewists at Guthrie and Ghani. It was a bit of a squeeze in the shop, but great fun and we were made very very welcome by Lauren and all the team. We all bought raffle tickets and had a little browse around the shop. It’s so beautiful. It’s a pretty black and white timber framed building on the main through road and houses a great range of superb quality fabrics, patterns and haberdashery items downstairs and another room upstairs where a lovely range of workshops are normally held. I could not resist purchasing a super soft pink fleeceback jersey fabric, and I will share what I make with it here in the next couple of weeks or so. 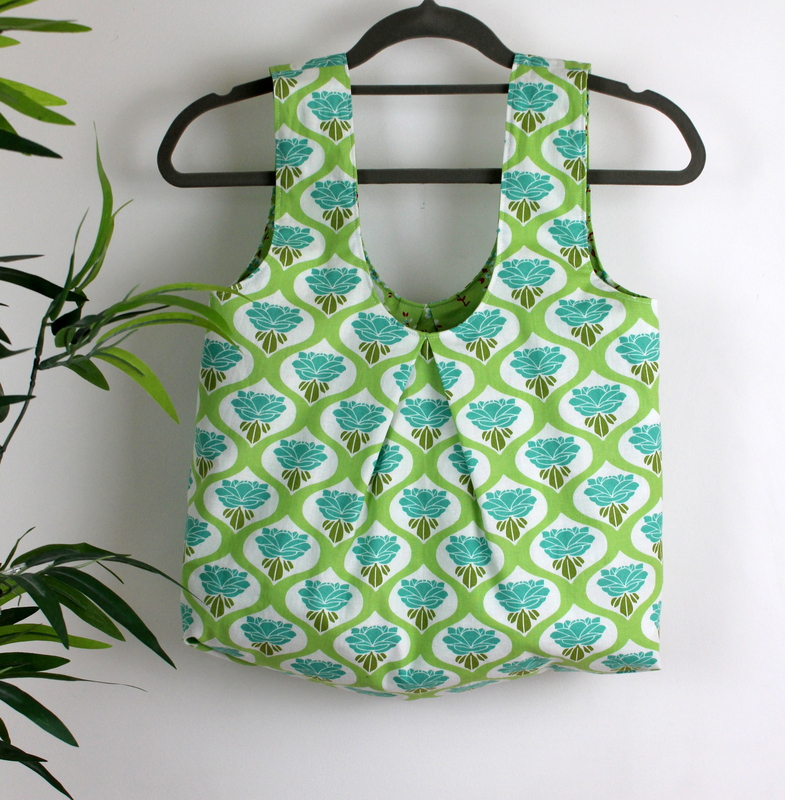 A fabric and pattern swap was held at the shop, I took along a couple of pieces of fabric and two patterns that I didn’t want and swapped them for two patterns and two fabrics that I wanted from the swap table! Thank you to whoever donated these pieces – I am going to enjoy them very much! The raffle prizes were amazing. 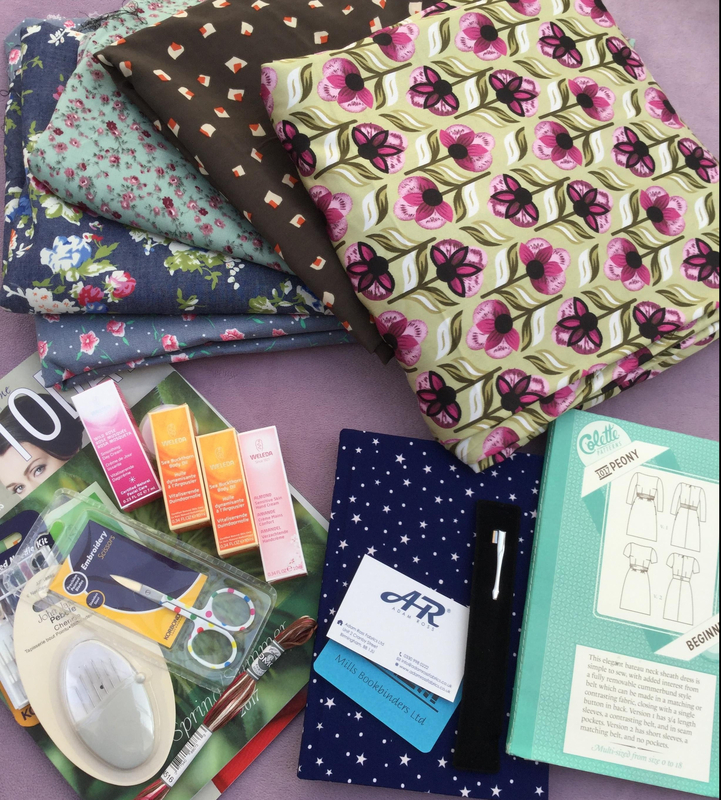 Fabric suppliers, pattern houses, sewing magazines and the like had generously donated some wonderful prizes and I understand that the outcome was that £431.50 was raised for The Eve Appeal and £80 to provide a toilet for a village in Africa who doesn’t have one. Pretty great I think. This is Lauren, the owner of Guthrie and Ghani selecting the raffle prizes, and Charlotte picking out the winning tickets! The day was over in a flash. It really was disappointing when it was time to go, especially as I felt that I hadn’t had the chance to chat to everybody that I had wanted to. I know that everybody I spent time with said that they had enjoyed their day immensely, and it is so very generous of Charlotte to give so much of her time to organize such a great event. Thank you also to Lauren and all the team from Guthrie and Ghani for looking after us all in the afternoon. Sewing friends are the best friends don’t you think? I feel I was quite restrained in my fabric purchases considering all the temptation of the day, but what I brought home I am thrilled with and am looking forward to sewing up. My fabric purchases on the day were: top – fleeceback jersey from Guthrie and Ghani, middle – jersey from the Rag Market and bottom – African Wax from the Rag Market. After a tiring day it was time to say goodbye to all, I was especially sad to leave Vena and Kate, and hope it won’t be too long before we see each other again. 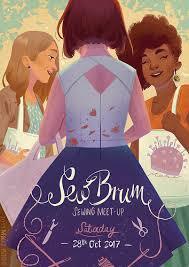 I, for one, am already looking forward to #sewbrum 2018! I was so chuffed when I heard that Sarah and Freya from Crafty Sew and So in Leicester were going to arrange a meet-up, I have been counting the sleeps! Leicester is my home turf so naturally I was all over it. 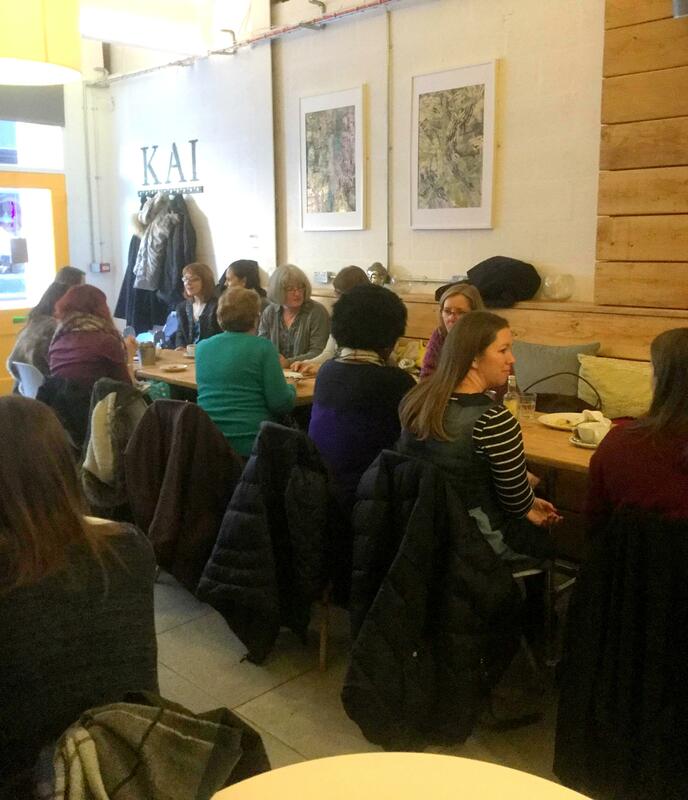 The day started with an informal gathering at Kai Kitchen Cafe in St Martins Square. This is very conveniently situated just over the way from the Crafty Sew and So shop. I’ll be honest, this was the most difficult and nerve wracking part of the day for me as I’m pretty shy, and walking through the door to meet a group of strangers was a little difficult for me to say the least. However I was very warmly greeted by Freya, and a large gathering of very friendly sewists, many of whom were also there on their own, and before long the room was buzzing with laughter and excited conversations. It was the perfect opportunity to break the ice and get to know some very lovely people. Delicious food and drinks were consumed, and after an hour or so we were ready to hit the fabric shops. The weather was a little cold unfortunately, but never mind at least the rain held off. We headed off and were first shown The City Rooms where the upcoming Dressmakers Ball will be held in May. From there it is just a short walk to the market where our shopping began. Time to move on, and next we were taken through to Odeon Arcade which is the home to Material Magic. Lots more purchases were made before wandering over to a lovely little haberdashery shop called Button Boutique, in Malcolm Arcade. 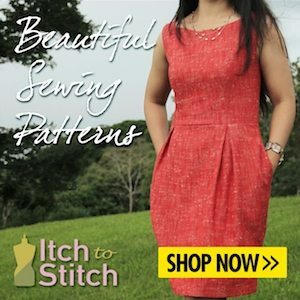 This really is a great place to stock up on all your sewing notions and it has the best choice of loose buttons of anywhere I know. Finally it was time to move on and walk back round to St Martins Square and the warmth of the Crafty Sew and So shop. We were welcomed with tea and very delicious looking home made cakes (what a shame I’m on a diet), and given the chance to take advantage of a generous discount off all items in store. This place really is a little Aladdin’s Cave of all things sewing. An extensive range of sewing supplies, fabulous range of independent sewing patterns, fabrics, machines, fabrics and a sewing workshop to boot. The team there were friendly and helpful and it really was a pleasant way to spend some time with your friends. A little while later and it was time to gather to enjoy a talk by Charlotte from https://englishgirlathome.com/ What a delight! This was an informative and funny talk through the world of blogging and vlogging from Charlotte’s perspective and I really enjoyed it. I thoroughly enjoyed my afternoon. Many thanks to Sarah, Freya and all the team involved with arranging this get together. I was so happy to meet up with so many like-minded sewists and have the opportunity to chat about sewing to our hearts content all afternoon! Thanks to all for a very lovely Saturday.